Following up from my first promo for Ruaridh Pringle and Hal Duncan a few weeks back is the following piece by Mike Cobley, whose new space opera, Splintered Suns, is released today, the 4th of December. Mike's past several books are very much in the same vein as a number of my own, what you might call "widescreen space opera". 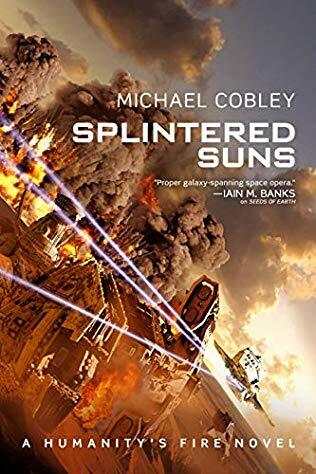 It helps quite a bit that his new book, Splintered Suns, has a frankly awesome title and an even more awesome cover courtesy of Steve Stone, who also did the artwork for all my own books. Mike Cobley has been on the scene even longer than I have: he produced a mimeographed sf news sheet back in the 80s and 90s called Shark Tactics, then began selling short fiction to magazines like Interzone and anthologies like Other Edens. 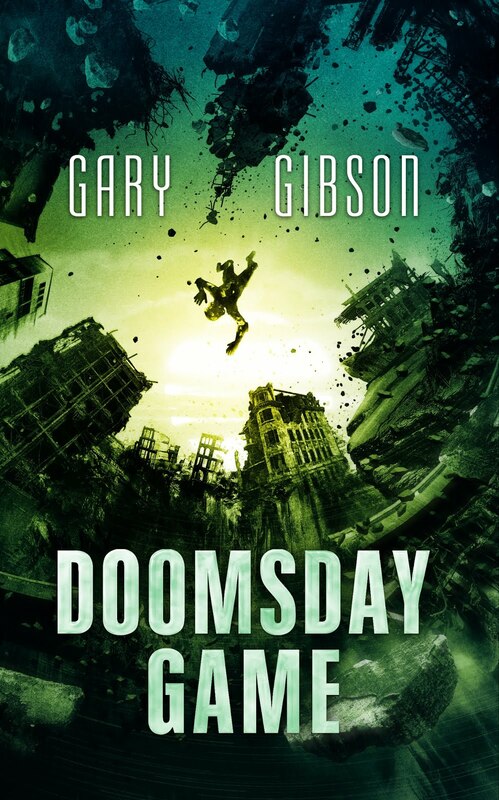 His first novel, Shadowkings, published in the early 00’s, was in the small-but-lively fantasy subcategory of “what if Sauron won?”, and had two sequels before he shifted gears to space opera and published Seeds of Earth through Orbit. Just the thing for a spot of festive reading when the mince pies have had their evil way with your digestion! When I initially sat down to conceptualise Captain Pyke and his merry band of ne'er-do-wells, first in Ancestral Machines and now in Splintered Suns, I'd wanted to do a kind of homage to the long-gone, much-missed Firefly TV series, and set it in the same universe as my Humanity's Fire trilogy. All the components were there, smuggler captain, handy ship, crew of misfits, etc, but as these elements were projected through the kaleidoscope of my mind it took on some rather different overtones. I mean, Brannan Pyke is not Malcolm Reynolds - Pyke is a gobby spacer of Irish extraction convinced of his undoubted genius and ability to overcome ungodly gougers by sheer force of wit and will. And his crew...well, they just don't want to disappoint him so they go along with his mad schemes and by chance and crazy-mad juggling they manage to scrape a win out of the impossible doom into which he originally pitched them. 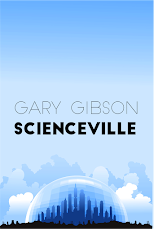 The previous volume in the Humanity’s Fire series, Ancestral Machines, really was my shot at doing a Megastructures In Space kinda book, my answer to Ringworld, Riverworld, Rama, and Dyson Spheres. The setting, three hundred planets orbiting an artificial sun, acted as a backdrop to a sprawling melodrama of war games and bio-mechanical evil. Splintered Suns, on the other hand, starts off as a heist which goes off at a bizarre tangent - the going gets tough, and the tough get weird and before you know it you've been possessed by a warped AI from a previous aeon hellbent on unleashing all manner of hellish destruction, harbingers of dissolution, and soulless horror!